While I definitely make sure to use Apple Pay on my iPhone 6s Plus or Apple Watch anywhere it is offered, I’m like most guys who still carry around a standard wallet wherever I go out of necessity. I usually like to carry a little bit of cash and other important information like my driver’s license and health insurance card. 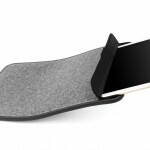 I’ve tried a few different slim or minimalistic options – including iPhone wallet cases. But I have always come back to my usual aging bifold wallet that can’t exactly be described as stylish. But Nomad is looking to make the lowly accessory a lot more functional and useful. Originally hitting the market back in November, the iPhone Wallet sports a powerful twist – a 2,400mAH battery. Placed in the wallet’s spine, it can completely charge a dead iPhone 6s/6 and juice up an iPhone 6s Plus and 6 Plus to around 75 percent capacity. The battery is built into the wallet’s spine. And the system has everything you need as the wallet also features a built-in, 3.5-inch Lightning cable. When you’re ready to charge an iPhone, simply slip the cable out of its holder in the middle of the wallet and attach it to the phone. 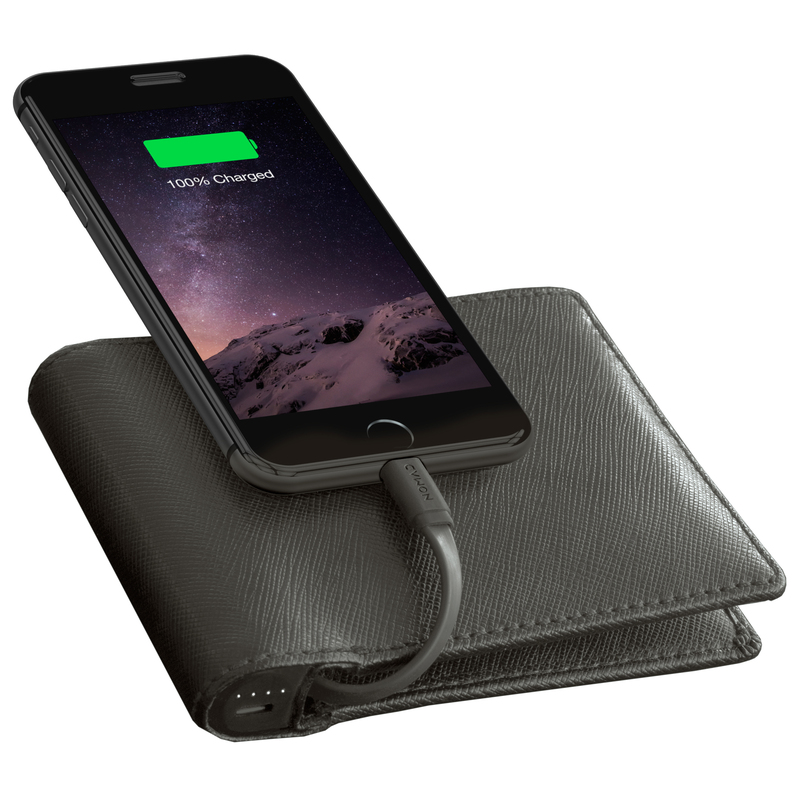 The wallet’s battery can be charged up in around two hours with a micro-USB plug. 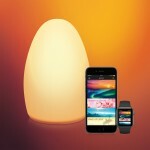 Four small LED lights on the battery will let you know how much power is left in the battery itself. Nomad did a great job adding a battery to the wallet without making it bulky. 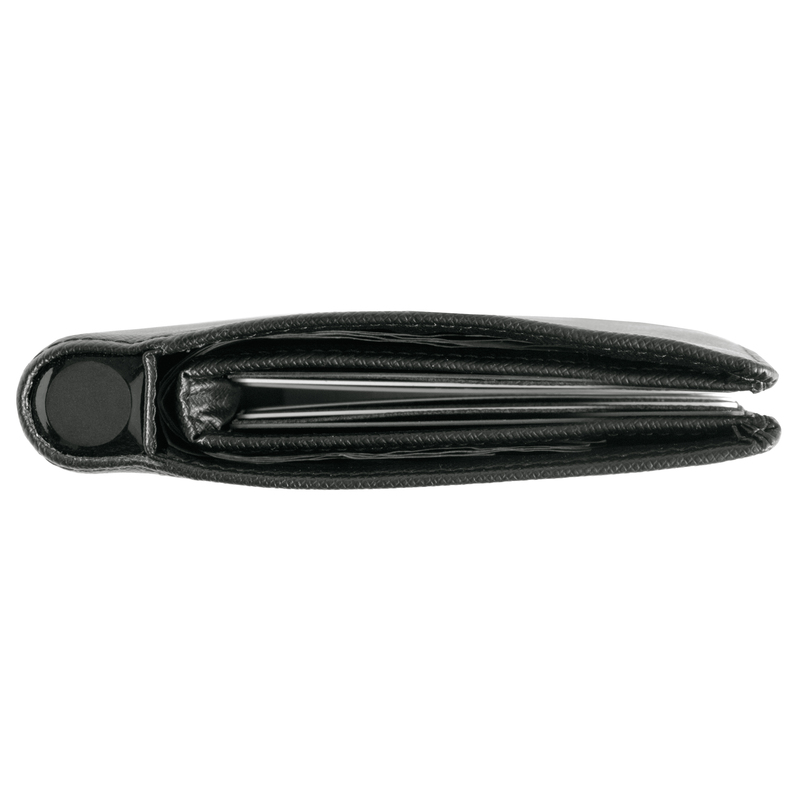 The maximum thickness is a little less than an inch – no bigger than most other men’s wallets. There’s enough space to hold a number of credit cards and cash. 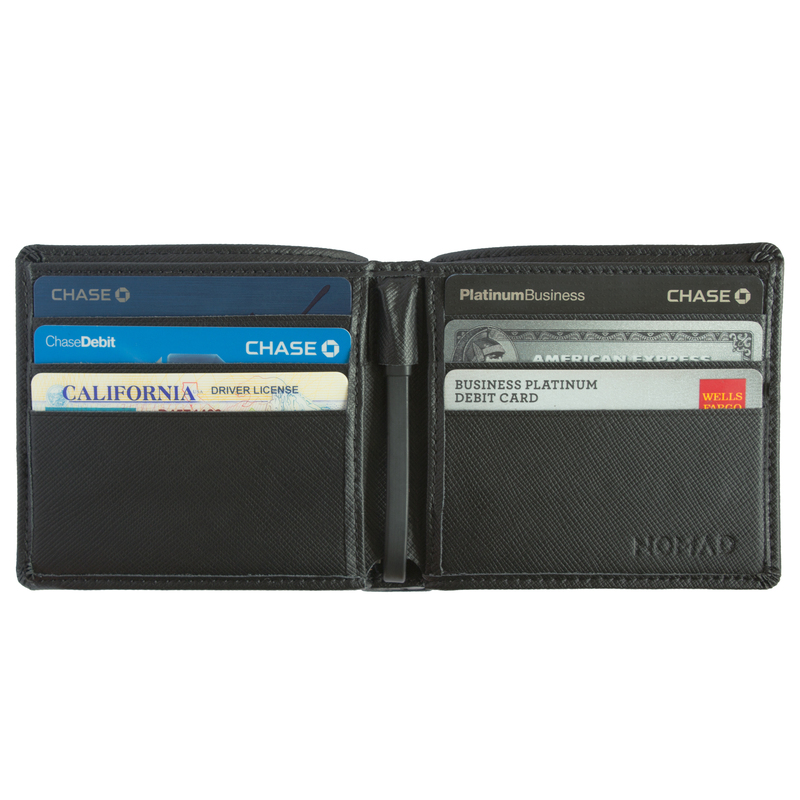 Inside, there are six different card slots – three on each side – available for credit cards and a driver’s license. There is also more than enough room to fit a nice amount of cash. Nomad even said the wallet can accommodate the largest bill size in the world – the 500 Euro bill. While the battery is a great addition, I also like the wallet itself. It is made with durable Saffiano leather and feels like it can definitely stand the test of time and any rough treatment that a wallet sometime endures. The battery is also made with a durable aluminum casing. Four small LEDs show users how much power is left in the battery. Travelers should also be happy to hear that the wallet has been designed and tested to pass through airport security without any issues. It’s also completely compliant with the worldwide standards for carry-on batteries on aircraft. I did find a few caveats, though. At times when I sat down with the wallet in my back pocket, it was somewhat uncomfortable thanks to the battery. Placing the wallet with the battery side up in my pocket did make that situation a little better. I was also disappointed to see that I needed to plug in my iPhone to see how much juice was left in the battery. And even then, the LED lights only blinked for a few seconds. I would like to see some type of button I could push at any time to determine the battery status. The largest issue is the price. I will happily admit $99.95 is a steep amount to pay, especially when a quick look at Amazon.com shows I can purchase a separate backup battery and a black leather wallet for a little less than $30. But after more than a month of using Nomad’s solution, I’ve really been pleased with the high-quality design and the extra added layer of usefulness that the built-in battery brings to the equation. 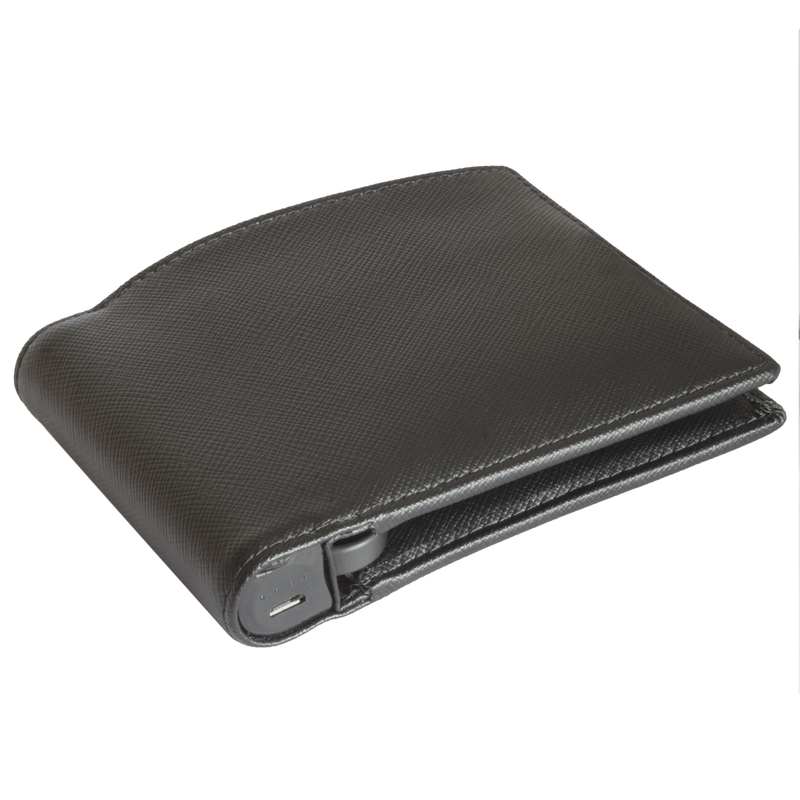 As thin as a standard wallet. Having an iPhone charger available at all times is definitely handy. Made with high-quality Saffiano leather. Can comfortably hold a number of credit cards and a large amount of cash. A bit uncomfortable to sit on. No way to tell how much power is left in the battery besides plugging in an iOS device. Significantly more expensive than purchasing a separate men’s wallet and small charger.